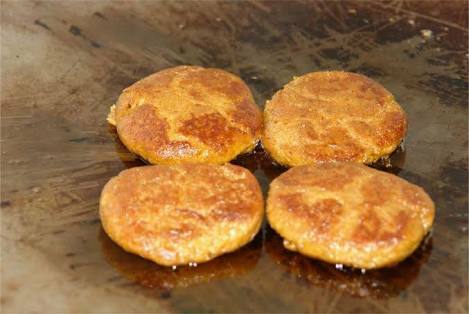 We know how important food is and therefore we compiled a list of desi vegetarian food for all you food lovers. It is a Lebanese food joint with an ample amount of vegetarian options. 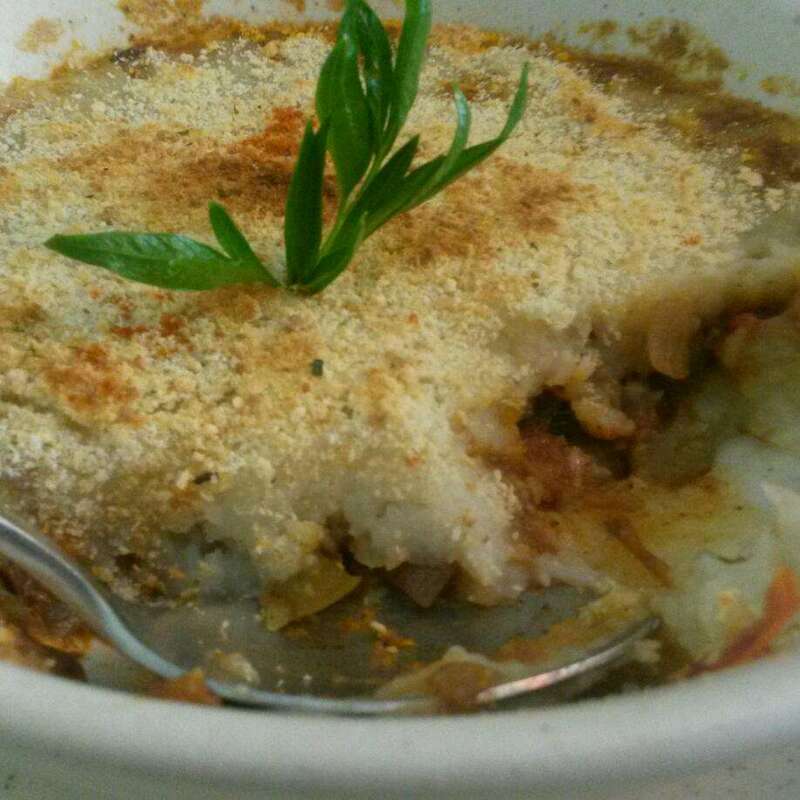 Our pick is the Potato Pie which comes with a topping of bread crumbs and veggies on the side. It is a multi cuisine café and our favourite is the broccoli sandwich. It’s a heaven for North Indian lovers. 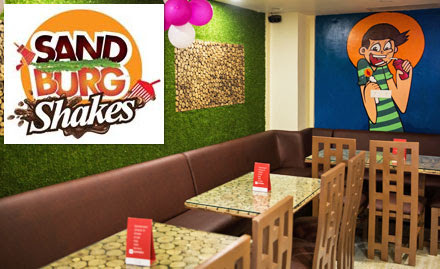 We recommend daal mein kebab and paneer makhani. 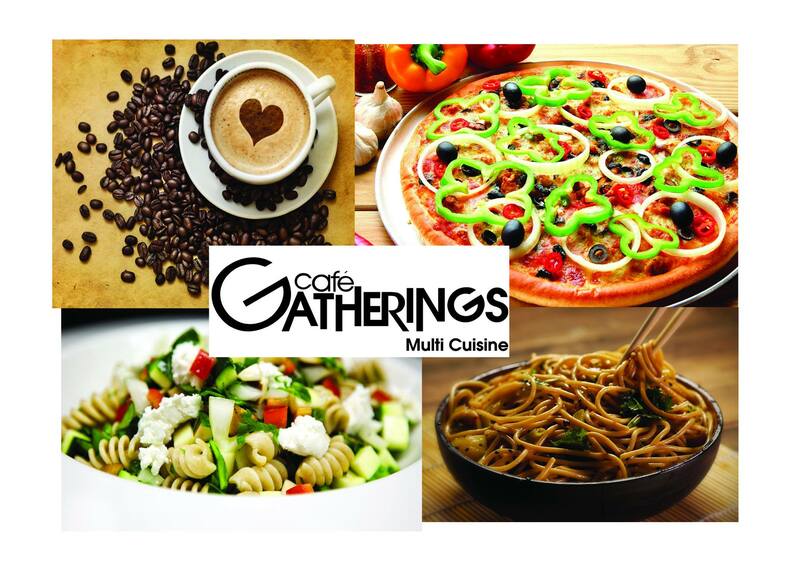 You can try this place for yummy pasta and garden salad. 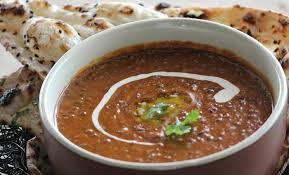 Daal makhani is to a vegetarian what butter chicken is to a non vegetarian. If you like this creamy dal, this is where you should be eating. The paneer here is soft and yummy. 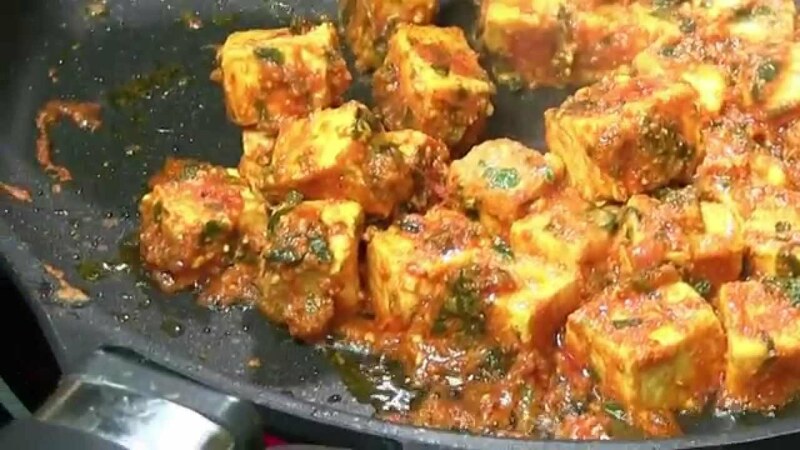 Our favourite is the tawa paneer. 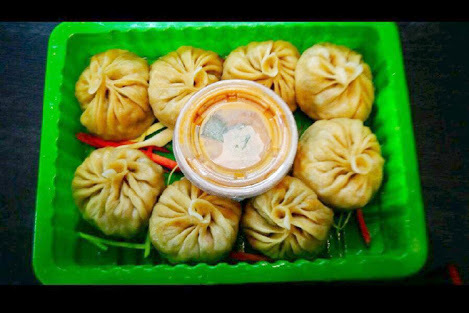 The veg dumplings here are to die for. You can also try their famous bento from Obento. This is an old chain of South Indian Restaurants. 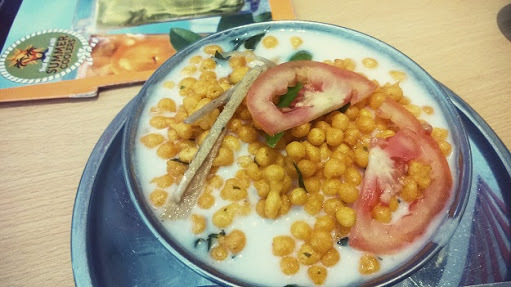 The food is fab but our favourite is the dahi vada. 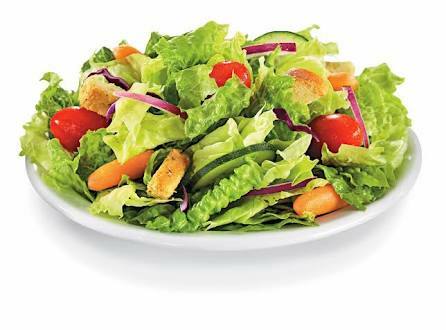 This is a vegetarian’s delight. Must give it a shot. 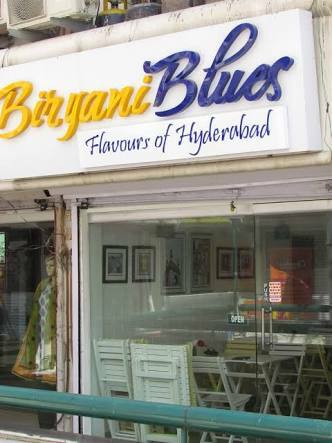 We loved the veg biryani here. They say only when a person is happy inside(read tummy) can he/she spread happiness out. Come let’s eat and spread happiness.